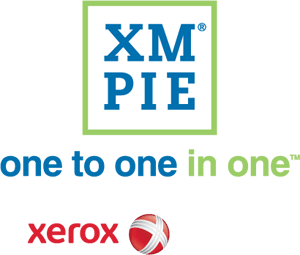 XMPie technology is used widely by a variety of enterprises and industries across the globe to transform customer communications. XMPie is built to be open. Our technology architecture makes it easy to tailor your solution. Our product lines are scalable to support your business growth. Leverage Adobe technology to produce powerful, personalized communications targeted to each recipient. Build your own web-to-print and print-on-demand applications and produce variable data printing products. Transform the customer experience with our disruptive personalization technology. Manage your customer relationships with personalized content. Configure and customize your XMPie solution to meet your unique business needs. "It's been phenomenal, because no matter how complex the customer thinks they're making it, XMPie allows you to do so much… [Our Customers] don't realize how easy XMPie is making it on our end to make our customers happy."